For many people, Buffy the Vampire Slayer ended at season seven. But for the true (and comic book) fans, the series continued. Check out my review of Season 10 #1 here. 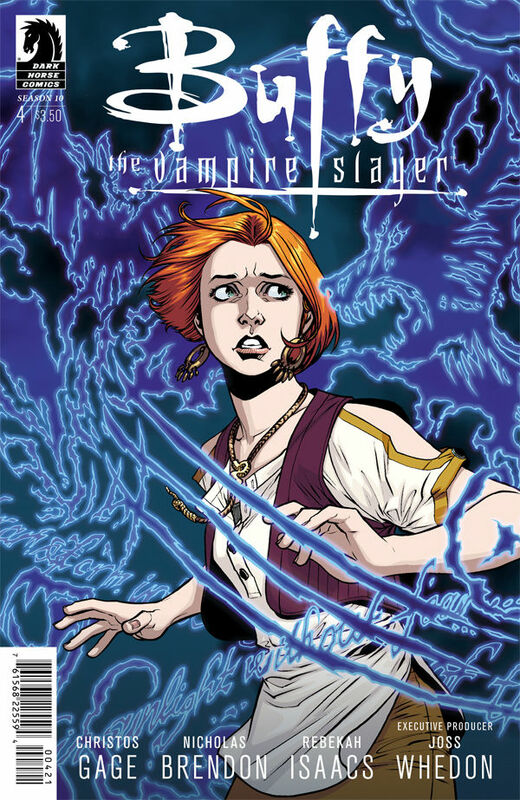 Issue #4 of Buffy the Vampire Slayer season 10 is wonderfully fast-paced, full of action, comedy, and the team working together to solve a mystical mystery. Buffy at its finest! If you aren’t reading season 10 of the Buffy comics, you’re doing yourself a disservice. Go get it right now!